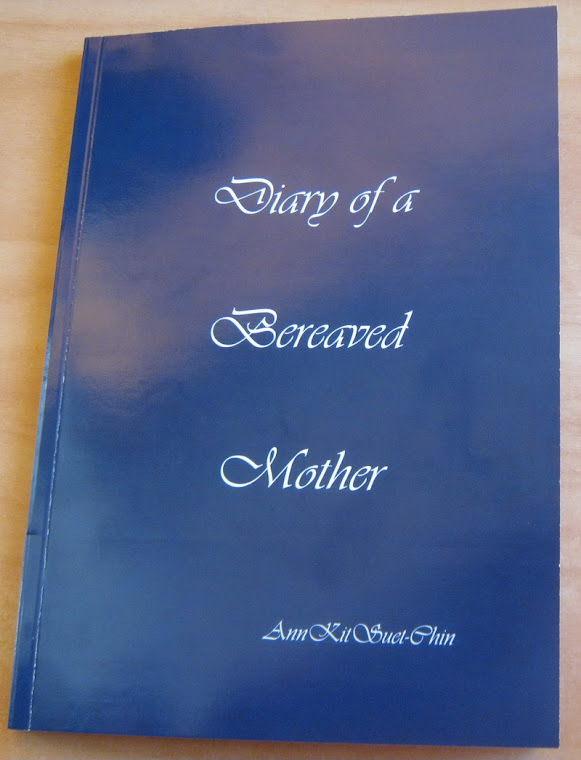 Many of my new friends do not know I am a bereaved mum. My baby died 28 years ago. Among the bereaved, they can buy a star in memory of their angel. I am not sure how this works, whether other parents elsewhere in the world might buy the same star. I knew about this naming a star from my bereaved friend. Recently I watched on TV, about giffting this for live children.